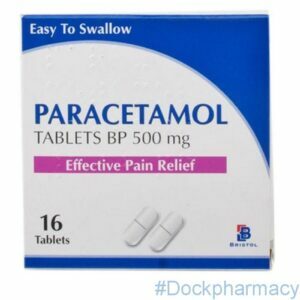 (Paracetamol) For The Relief Of Mild To Moderate Pain Such As Period Pain, Headache, Migraine, Toothache, Muscular And Rheumatic Pain, Backache (Lumbago) Strains, Sprains And Sciatica In Adults And Adolescents. Ibuleve Gels And Spray (Ibuprofen), Which Is A Type Of Medicine Called A Non-Steroidal Anti-Inflammatory Drug (NSAID). When You Apply Ibuprofen To The Skin, It Stops The Production Of Prostaglandins In The Underlying Tissues. This Reduces Inflammation / Swelling And Pain In The Local Area. Aspirin Belongs To A Group Of Medicines Called Non-Steroidal Anti-Inflammatory Drugs (Nsaids). It Works By Blocking The Action Of A Substance In The Body Called Cyclo-Oxygenase. Cyclo-Oxygenase Is Involved In The Production Of Various Chemicals In The Body, Some Of Which Are Known As Prostaglandins. Prostaglandins Are Produced In Response To Injury Or Certain Diseases And Cause Pain, Swelling And Inflammation. By Blocking The Action Of Cyclo-Oxygenase, Aspirin Reduces The Production Of Prostaglandins And Can Therefore Be Used To Relieve Pain And Inflammation. Codeine Is A Slightly Stronger Painkiller Known As An Opioid. Codeine Mimicks The Action Of Natural Endorphins By Combining With The Opioid Receptors In The Brain And Spinal Cord. This Blocks The Transmission Of Pain Signals Sent By The Nerves To The Brain. Therefore, Even Though The Cause Of The Pain May Remain, Less Pain Is Actually Felt. 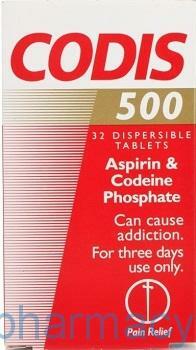 Codis 500 Soluble Tablets Contain 8mg Of Codeine, Which In Combination With The Aspirin, Is Effective At Relieving Mild To Moderate Pain. 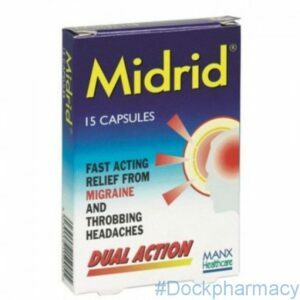 Midrid Tablets (Paracetamol And Isometheptene Mucate), It Is Used In The Treatment Of Migraine And Other Types Of Throbbing Headaches. Isometheptene Works By Causing The Blood Vessels In The Brain To Narrow. By Decreasing The Width Of Blood Vessels, Isometheptene Relieves The Pain Of Migraine Headaches. 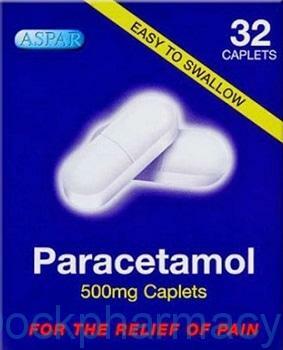 Paracetamol Is Used To Relieve Mild To Moderate Pain And Fever. 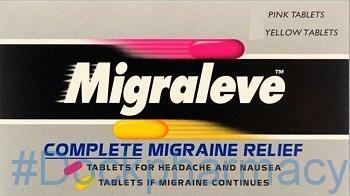 Midrid Capsules Should Be Taken As Soon As The Migraine Headaches Start. Two Capsules Are Taken As The Starting Dose, Then One Capsule An Hour Later If The Headache Persists. You Can Continue Taking One Capsule Every Hour Until The Migraine Headache Is Relieved. A Maximum Of Five Capsules Can Be Taken In A 12-Hour Period.